If you think that you only have two eyes, you are incorrect. Each of us has three eyes. Our third eye helps use access the best knowledge we can. The two eyes you can see are important. The third eye is not visible but it’s just as real as other eyes. It is a great source of intuition that can give us insight through meditation. We also can get intellect from the past, the future and present. Everyone has the power. The third eye just needs to be opened and used. Why should you do this? When you open your third eye, your spiritual side wakes up. You open up to the truth around you. Not only do yo see it, but you understand it. You will see what the world really holds. This sight will give you the motivation to be free and develop your life into one of love compassion and truth. You will come to realize that you are connected to everything around you. You will come to see that you have a positive place in the universe. When you open your third eye, your entire chakra system will balance. You will be filled with energy, and will find your power and harmony in the universe. When all of these things fall into place, you will attract people as if you were a magnet. Your pineal gland, located near your third eye, controls your sleep cycle. Once you open the third eye, you will be able to have greater quality sleep and vivid dreams. With this eye open, you can open yourself up to all of the possibilities in your life. 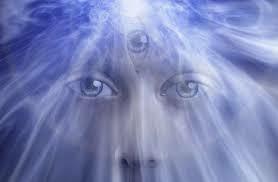 When your third eye opens, your intuition sharpens, giving you the chance to access your natural powers. You will know things before they happen and you will be able to use your intuition to direct you to where you need to go. 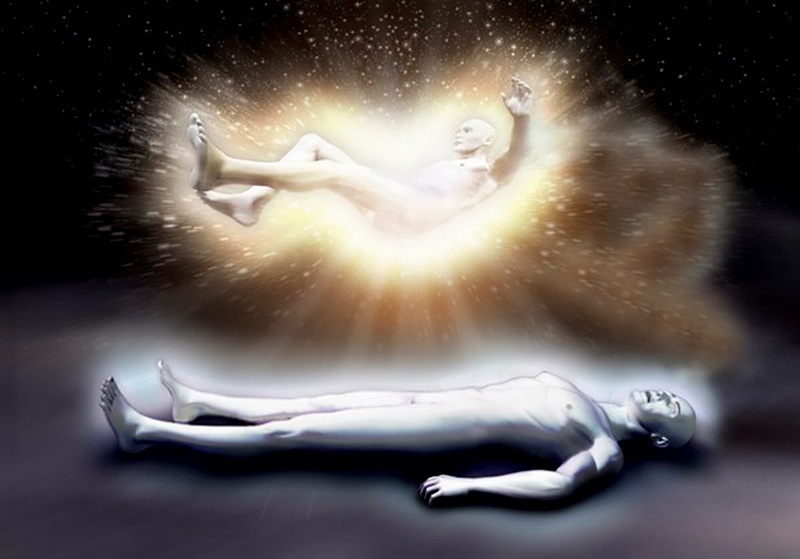 Once your third eye is open and the pineal gland is connected, your soul will be able to stretch and leave your body to travel across time and space. When your third eye is awake, your constant connection to all the souls in the world. There is no concept of time and space and then your creativity can power up. Opening up your third eye will take some practice and work. You many need the guidance of someone who is familiar with this process. Previous Are Ouija Boards Safe?